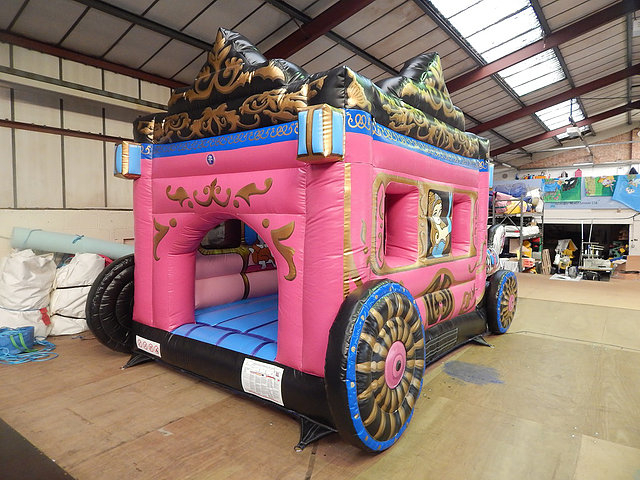 Where do we start with this amazing example of a deluxe princess bounce and slide. 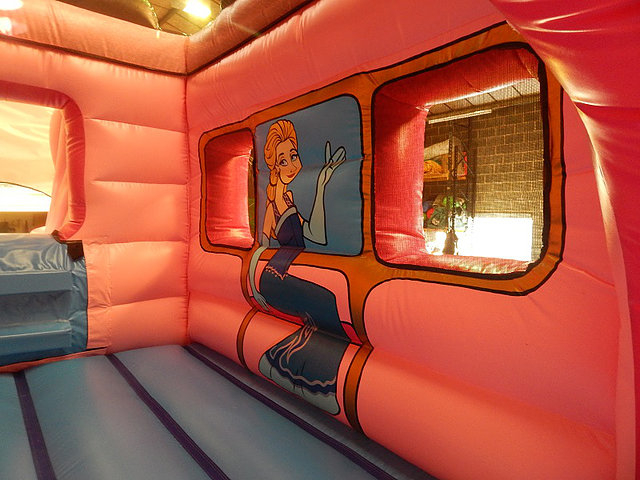 This hand crafted, hand painted bouncy castle is sure to make your guests talk about your party for weeks to come. This bouncy castle is the 2nd of its kind to be built in the UK. 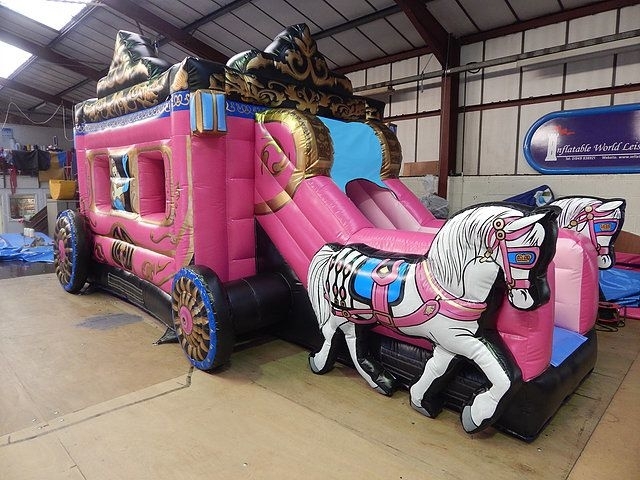 It really is a special bouncy castle for a special little princess... This product is so special it is featured in our VIP range on our website.